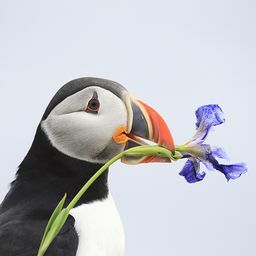 © Marty Clegg. All rights reserved. 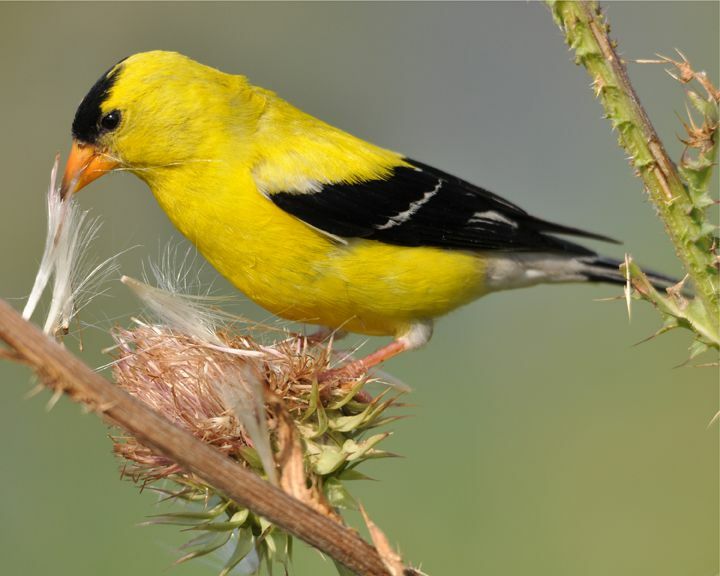 An American Goldfinch eating the seeds off plumes of thistle. I like the 3D feel of this photo caused by the thistle branch crossing in front of the birds's tail feathers.